David won the Australian Junior Open in 1999 in her only previous visit to Canberra and showed why she is the favourite to claim the senior title in 2011. “It’s quite different playing someone that you don’t know,” she said. Brown said she was happy with how she had played against Cranston. “I just wanted to go out there and work on some things that I’ve been working on the last couple of months,” she said. “She’s come back and is moving just as well and playing just as well before the baby. “I knew Siti was probably one of the harder first-round matches. I was aware she was a good player,” Perry said. 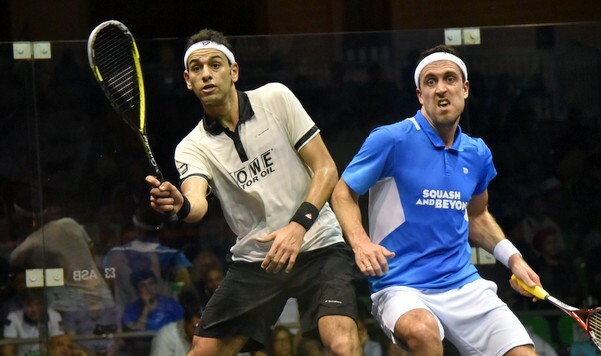 “I wanted to really concentrate today with it being the first round and just start the tournament with a good start.